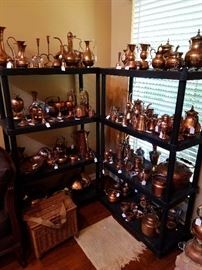 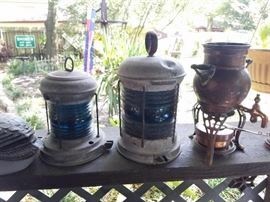 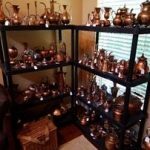 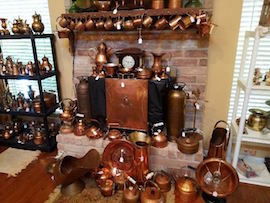 Huge copper collection at a Spring Texas estate sale. 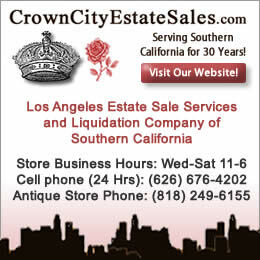 The sale starts Friday, August 5 and is being conducted by 1st Choice Estate Sales and More. 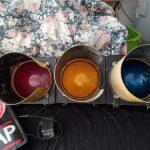 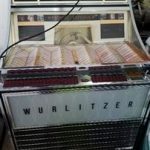 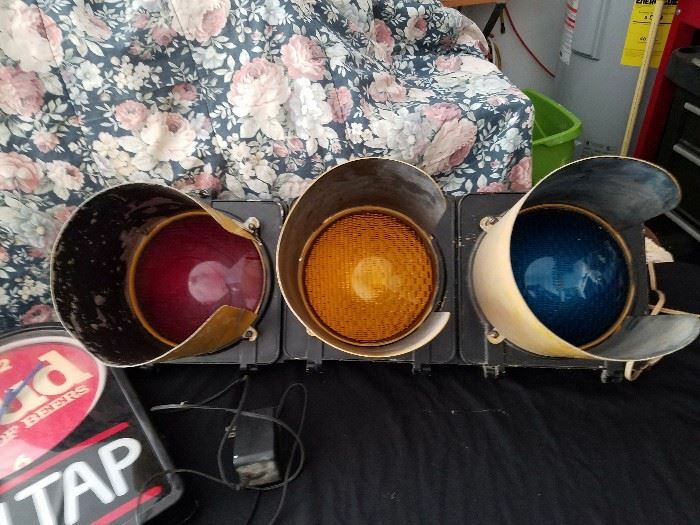 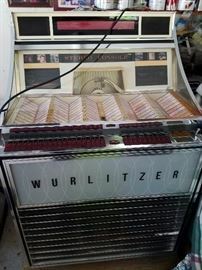 The sale includes stop lights and a wurlitzer.. We feature this estate sale today. 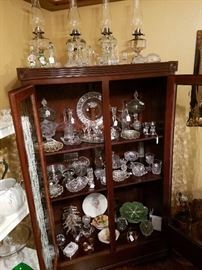 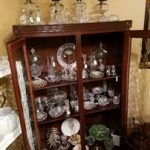 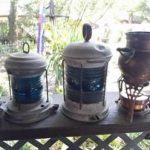 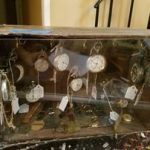 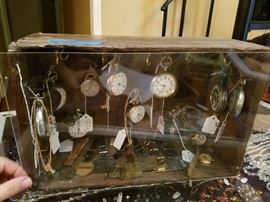 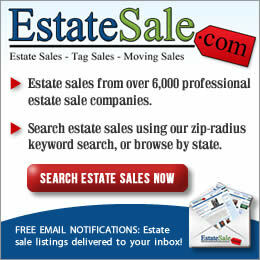 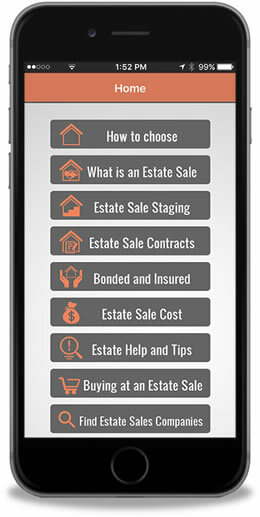 EstatesSalesNews.com will be featuring different estate sales throughout the week from across the country.